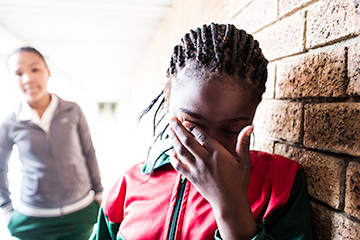 Once bullying has been identified, it's important to address the situation as soon as possible with the school, where appropriate measures and actions can be discussed and implemented. It is, however, important that the focus shouldn't be on punishment so much as on the changing of behaviour. Don't respond. 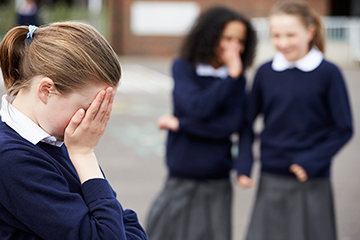 If someone bullies you, remember that your reaction is usually exactly what the bully wants. 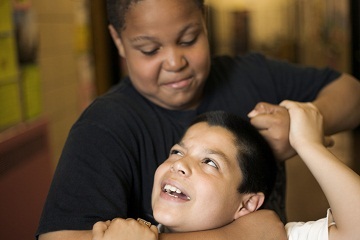 It's important to remember that the bully often comes from a background where there is insecurity, little parent involvement, and inconsistency in actions of parents. How will you change your behaviour so that you don't hurt anyone?